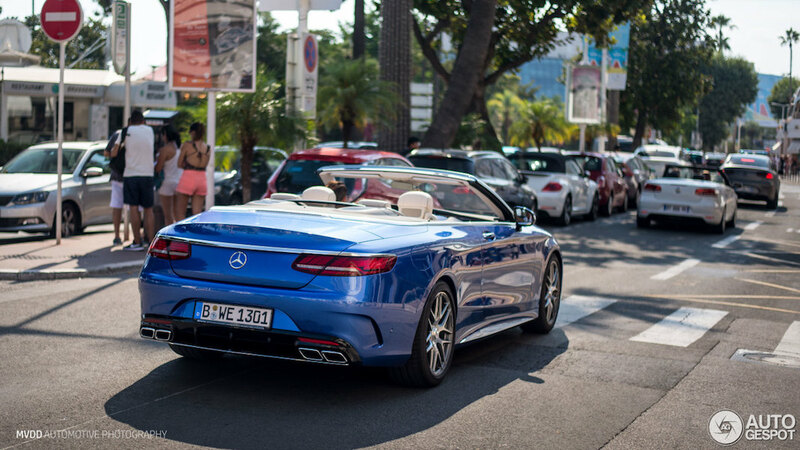 Just a 40 miles from Monaco, the city of Cannes has become a magnet for exotic cars. 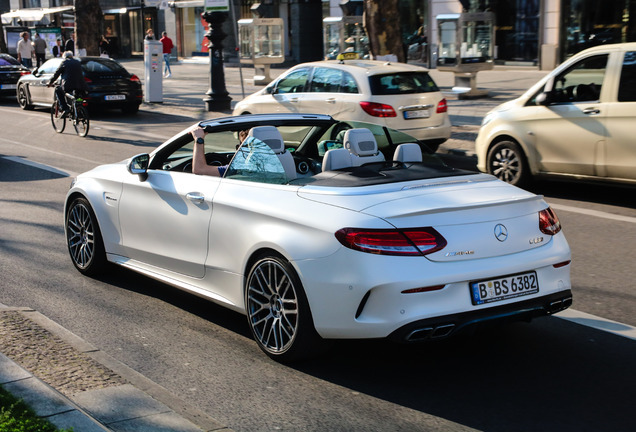 With the multimillion dollar yachts in the harbor in the background, our spotter PetrolPower spotted this yacht on wheels, the AMG S63 Cabriolet. 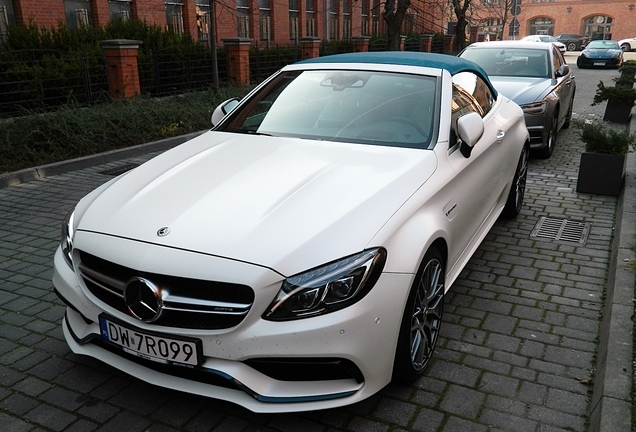 The AMG is instantly identifiable from the front, thanks to the AMG Panamericana radiator grille. 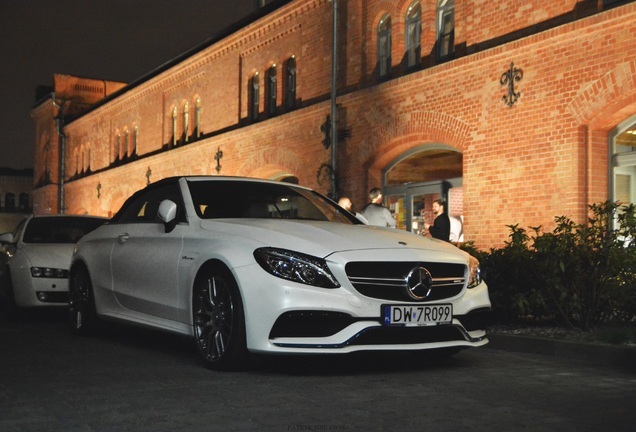 Hallmark features of the AMG S-Class models are the large forged light-alloy wheels, measuring 19 inches. 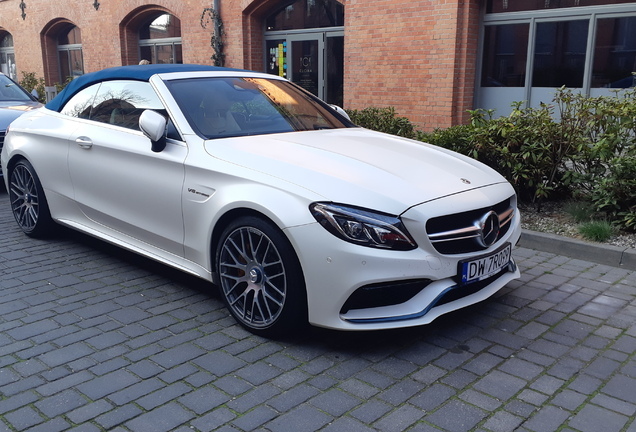 The stylish character of the S-Class models from Mercedes-AMG is also evident in the interior: all four models welcome their passengers with a special ambience. The AMG power sports seats with memory function and seat heating offer the driver and front passenger more lateral support. Nappa leather and AMG badges in the front and rear seat backrests create an exclusive atmosphere on board. Special touches include the embossed emblem on the armrest of the front center console and the analogue clock in exclusive IWC design, which features three-dimensional, milled metal hands and genuine metal appliqués on the face. The three-spoke Performance steering wheel features paddle shifters, a distinctly contoured rim trimmed with perforated leather in the grip area, and a metal insert with AMG logotype. It is optionally available made of Black Nappa Leather/DINAMICA microfiber.